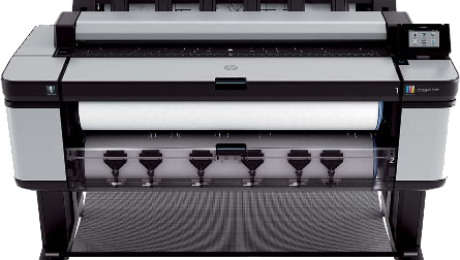 Archive from category "Product News"
HP Designjet promotional discounts for December 2018 are in and with us you can combine instant rebates with mail-in rebates while we do all the paperwork! 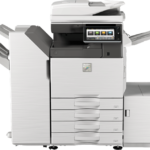 The next generation of Sharp colour MFP copier’s, A3/A4 break new ground in office efficiency and productivity and are designed to help reduce costs and optimize workflows. 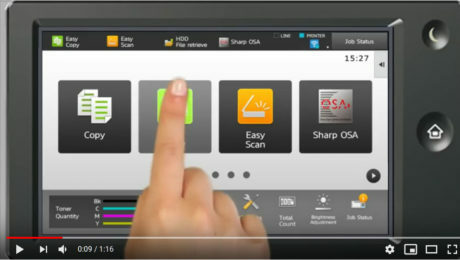 They’re secure, versatile and environmentally friendly with a range of smart technology features including manual and stapleless stapling. HP Designjet promotional discounts for November 2018 are in and this time you can combine instant rebates with mail-in rebates! Plus, we do it all for you, nothing for you to do. 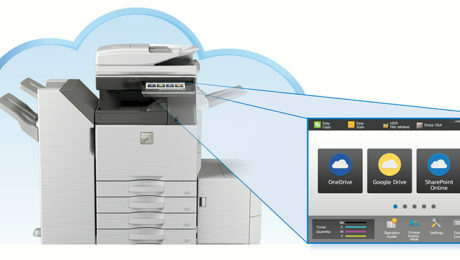 Cloud / Email Connect features on Sharp’s MFP products allow seamlessly integration of paper-based document workflows with cloud services. 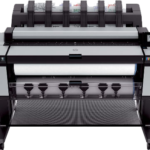 HP Designjet promotional discounts for October 2018 are in and this time you can combine instant rebates with mail-in rebates! Plus, we do it all for you, nothing for you to do. New Sharp 4K Aquos Board – Interactive Display System produces stunning 4K Ultra-HD resolution reproducing your content accurately with incredibly precise rendering of color and detail.